We have been approached by the Rainhill Civic Society Heritage Committee who are researching a theory that this statue was presented to the Hall by American servicemen from Burtonwood. There is a theory that several US servicemen were killed or injured at a junction close by. The statue may have been erected in their memory. The Jesuits took possession of the site in 1923. When Loyola Hall was initially founded by Fr. George Pollen SJ, it more or less only ran 30-day retreats based on the Spiritual Exercises of Ignatius of Loyola and weekend retreats for working men’s sodalities and parish groups. After the Second World War, Loyola Hall began hosting RAF Leadership courses, under the direction of Fr Peter Blake SJ who was a chaplain to the British Armed Forces from 1939 to 1960 before taking over as superior of Loyola Hall. It was during his time at Loyola Hall that the centre experienced a surge in people and groups asking for residential retreats. In the 1960s, individually guided retreats started. Instead of a spiritual director leading the retreat by giving daily lectures, individually guided retreats would have each person meeting their spiritual director individually every day, helping them with their discernment. 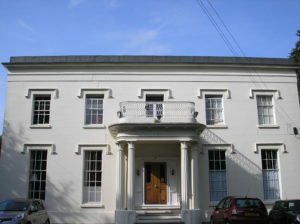 In 2000, it underwent a renovation, adding en-suite rooms and the chapel was refurbished in 2006. 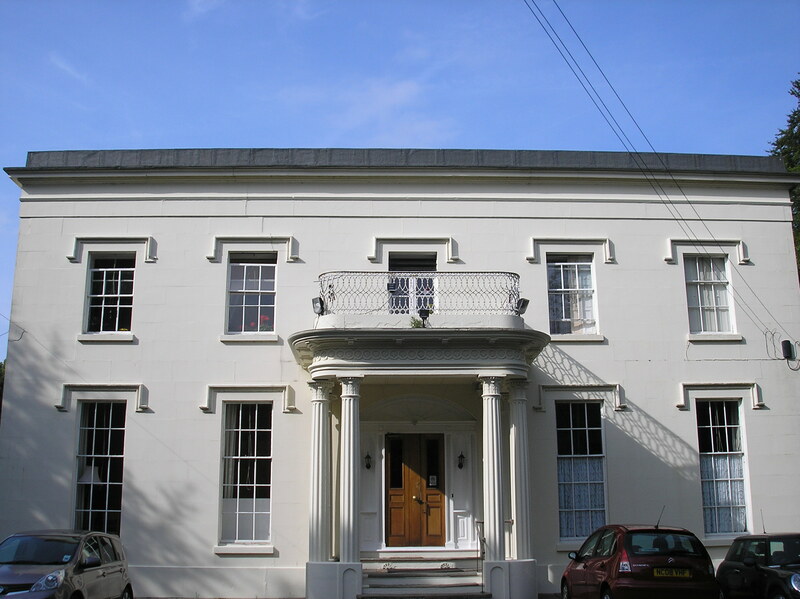 Although the retreat centre was run by the Society of Jesus it was also staffed by a diverse team of Jesuits, lay people and members of other Catholic religious orders. In January 2009, it appointed its first non-Jesuit director, Ruth Holgate. Loyola Hall offered weekend, 8-day and 30-day courses in Jesuit spirituality. For over 25 years, it offered training programmes for people to be able to direct courses in Ignatian spirituality and accommodated conferences and large-scale meetings. 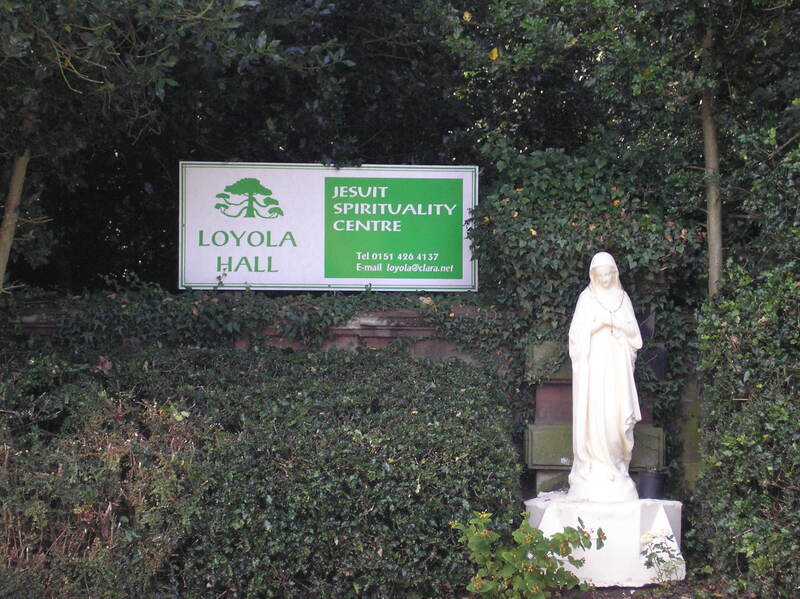 Loyola Hall closed as a Jesuit retreat centre at Easter 2014.